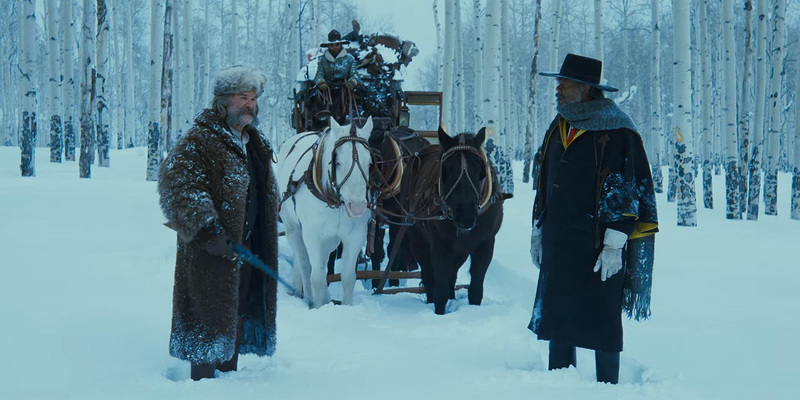 I've added to the repertoire of sites I write for and contributed a feature to Creative Screenwriting - an analysis of both the leaked and final drafts of Quentin Tarantino's The Hateful Eight screenplay, taking a look at what changes were made and how they improved the eventual movie. Read it here! Also, check out the swanky (/wanky) author pic of me on that article. The zombie make-up one I use for my Twitter wasn't professional enough.